“The Virginia Wineries Association Governor’s Cup Virginia Wine Competition judging is final, and the list of golds are announced. Ninety-nine Virginia wines have been awarded gold medals in the 2018 Virginia wine competition, which was held over a four-week period during late January and early February. Now in its 36th year, the competition was revamped in 2012 to become one of the most stringent and thorough wine competitions in the country. “The gold medalists from this year’s Governor’s Cup were selected from 442 entries of both red and white wines, from 100 different Virginia wineries. Ninety-nine of the wines scored a 90 or higher on a 100-point score range. This is the highest number of gold medals ever received for this prestigious competition. “The esteemed panel of judges, directed by Jay Youmans – one of only 45 Masters of Wine (MW) in the U.S. – had the difficult task of ranking each wine based on a unified scoring system. Any wine made from 100% Virginia fruit is eligible for the Governor’s Cup Competition (ciders and fruit wines have their own categories). 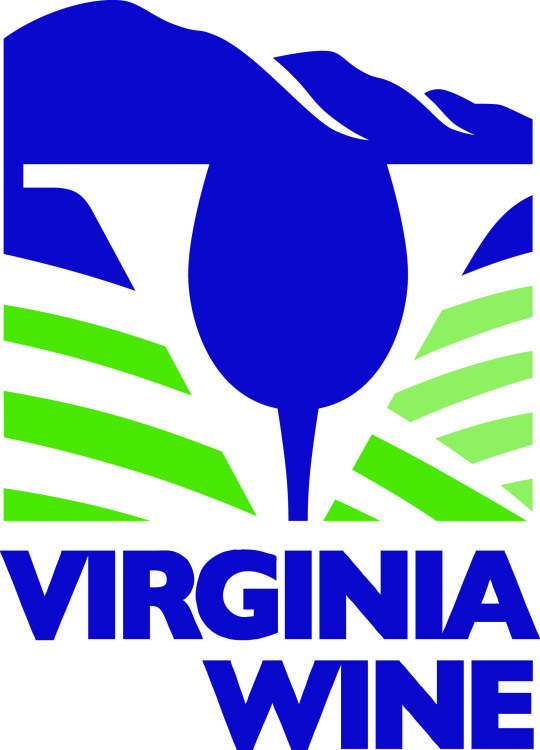 Entries must include an affidavit with a certification of 100% Virginia fruit and vineyard particulars, including grower names and location, as well as information on alcohol, acidity or basicity (pH), and residual sugar.